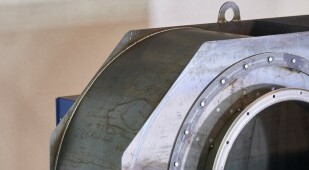 The high quality fans by İncircioğlu Ltd. Şti. are employed in many different industrial applications. 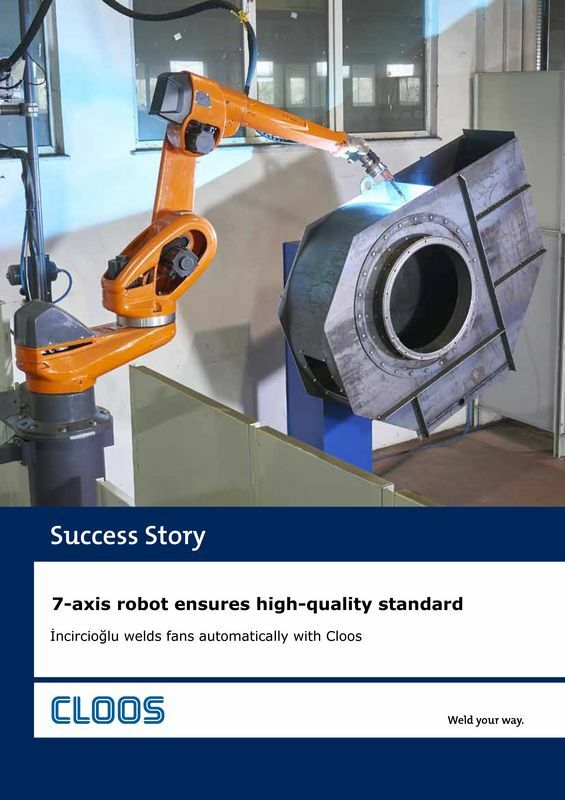 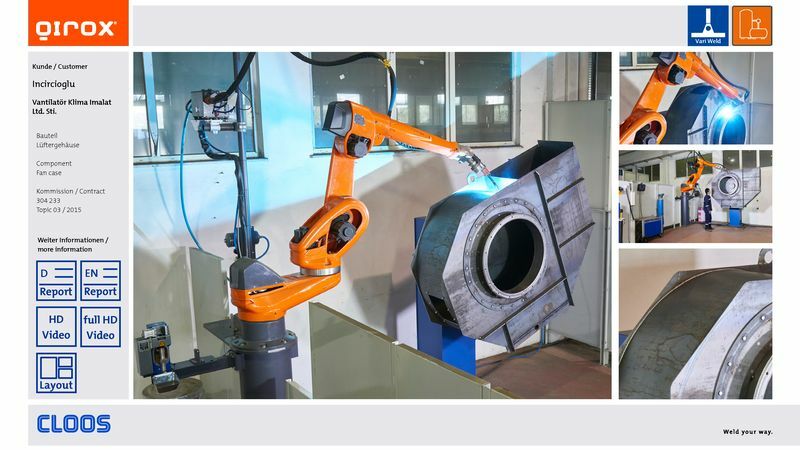 The new welding system by Cloos consists of two stations with a 7-axis robot of type QRC-E 410, which is fixed on a high robot base. 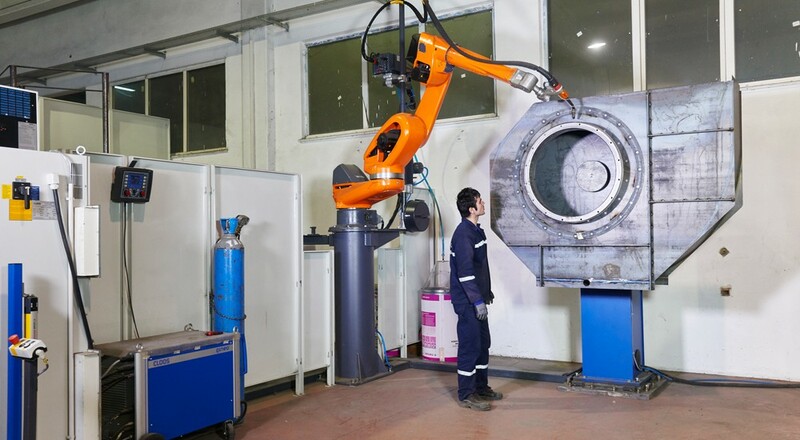 The steel and stainless steel fans are available in many different sizes, while the sheet thickness varies from 2 to 15 mm. 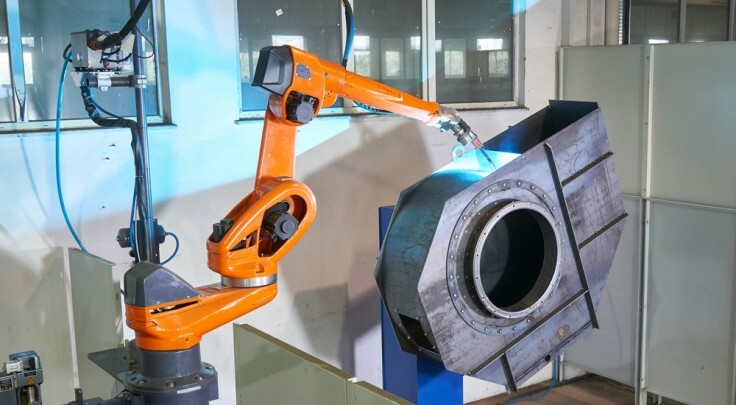 The range of the 7-axis robot simplifies and accelerates the welding of the complex workpieces. 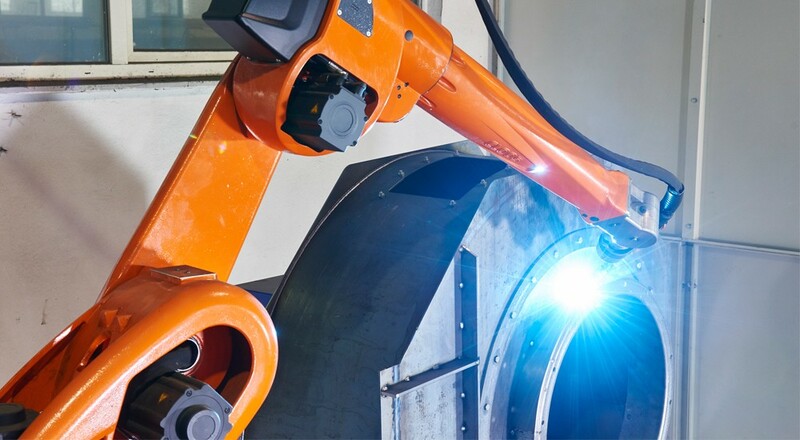 In total, the new automated system improves the production processes and welding quality considerably.